Home Al Jazeera Does Boko Haram have the upper hand? Does Boko Haram have the upper hand? 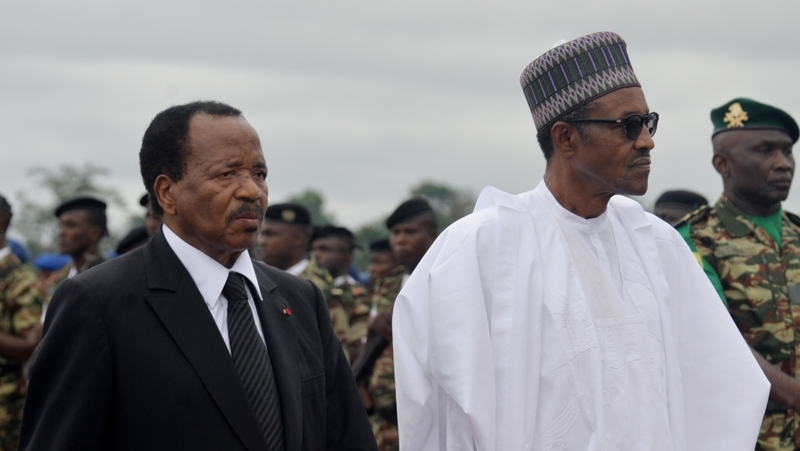 Relations between Nigeria and Cameroon have been strained for years. Territorial disputes – especially over the oil-rich Bakassi peninsula – have not helped. Now the neighbours are uniting in a desperate fight against Boko Haram fighters and their campaign to impose strict Islamic law. Amnesty International says about 17,000 people have been killed by Boko Haram in the last six years. The United Nations says almost two million people have been forced from their homes. Suicide bomb attacks have risen dramatically recently. Nigerian President Muhammadu Buhari, who was elected in March, campaigned on a promise to protect the people by defeating Boko Haram. So, why does Boko Haram appear to still have the upper hand? And is Nigeria’s president failing in his election pledge to eradicate the group? Issa Tchiroma Bakari – Cameroon’s communication minister and government spokesman. Martin A Ewi – Senior researcher for the International Crime in Africa Programme. Imad Mesdoua – Political analyst for Africa Matters Ltd. The post Does Boko Haram have the upper hand? appeared first on African Media Agency. Previous articleImmigration: How much is too much?